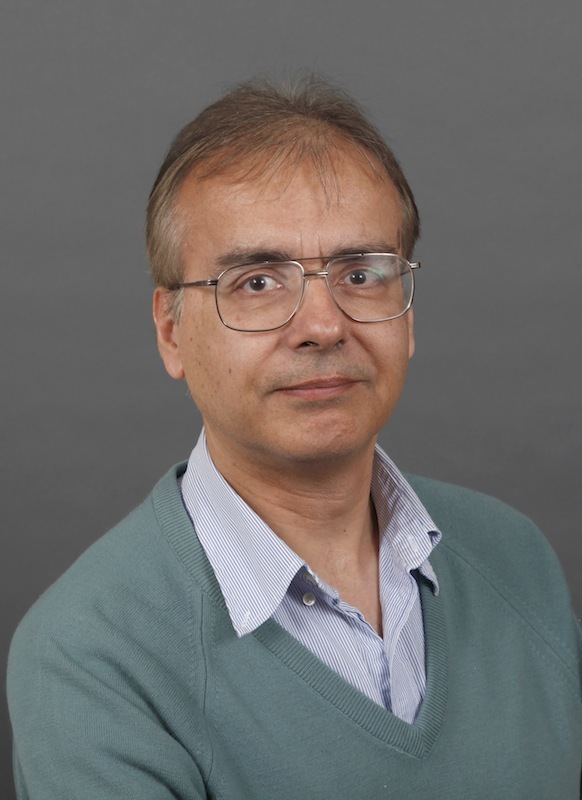 Dr. Jimy Dudhia has worked on all aspects of atmospheric numerical weather prediction models being on the development and community support teams for MM5 and WRF. His scientific contributions and publications are in the areas of nonhydrostatic dynamics, microphysics, planetary boundary layer schemes, radiation schemes, and land-surface schemes. Application interest areas include mid-latitude and tropical convective cloud-scale modeling, hurricane forecasting, regional climate modeling, wind and solar energy relevant model development and large-eddy scale simulation.